It’s quite simple. 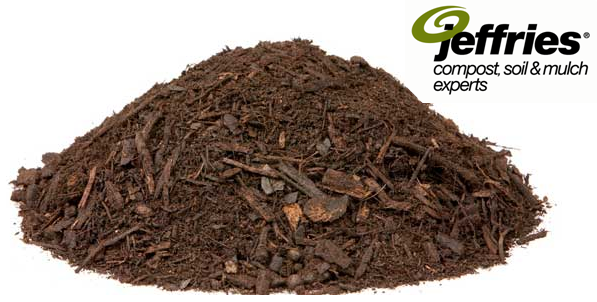 Compost feeds the soil – the soil feeds biology – the biology release nutrients – nutrients feed the plant. Morellofert can also work with customers to create just the right custom blend for their requirements. consideration of physical, chemical and biological properties must be measured. 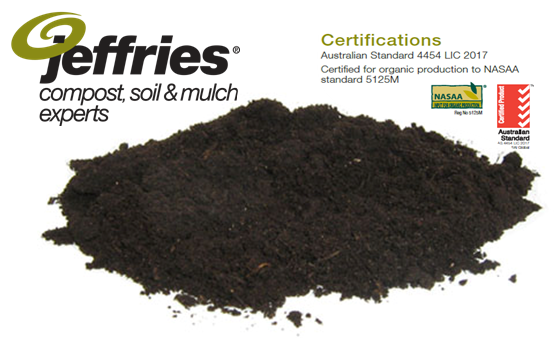 It’s imperative to use a soil analysis to identify the soil’s biological, mineral, chemical and physical requirements. We offer our soil analysis service to identify your specific requirements to amend your soils deficiencies and optimise production in an economical and agronomical beneficial manner.